In conjunction with the regular sale. 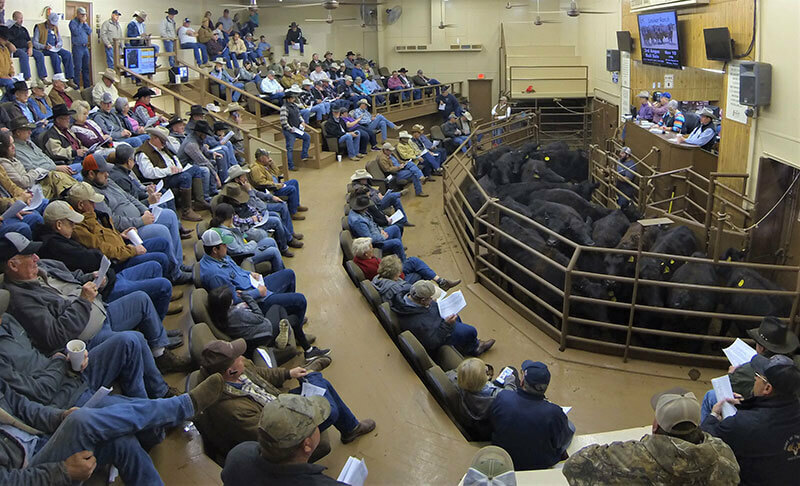 Bulls will sell at 10:00 a.m.
Consignments Include: 40 Angus, 28 Hereford & 2 Santa Gertrudis! In conjunction with the regular sale. Offering weaned & non-weaned calves & yearlings.